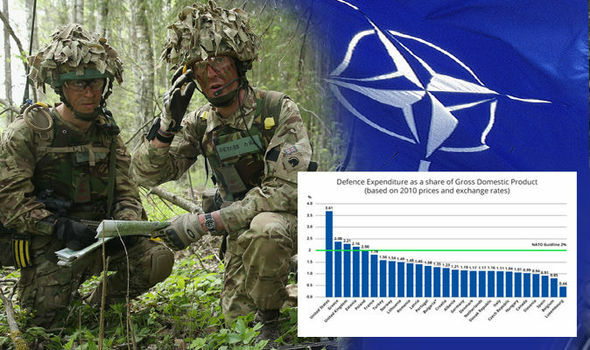 NATO collects defence expenditure data from Allies on a regular basis and presents aggregates and subsets of this information. Each Ally’s Ministry of Defence reports current and estimated future defence expenditure according to an agreed definition of defence expenditure. The amounts represent payments by a national government actually made, or to be made, during the course of the fiscal year to meet the needs of its armed forces, those of Allies or of the Alliance. 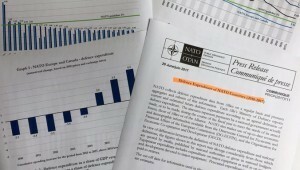 NATO also makes use of up-to-date economic and demographic information available from the Directorate-General for Economic and Financial Affairs of the European Commission (DG-ECFIN), and the Organisation for Economic Co-operation and Development (OECD). 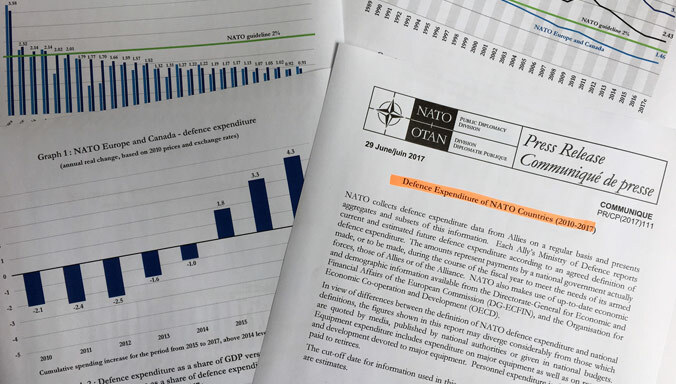 In view of differences between the definition of NATO defence expenditure and national definitions, the figures shown in this report may diverge considerably from those which are quoted by media, published by national authorities or given in national budgets. Equipment expenditure includes expenditure on major equipment as well as on research and development devoted to major equipment. Personnel expenditure includes pensions paid to retirees. The cut-off date for information used in this report was 26 June 2017. Figures for 2017 are estimates.